Firm to represent the company in Australia and New Zealand. Cartoon Network Enterprises has appointed Haven Licensing to represent its business in Australia and New Zealand. 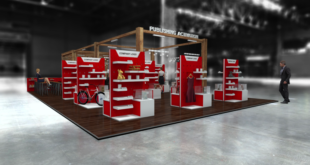 The deal coincides with CNE’s expansion across the region, which includes the launch of themed destinations and growth in the traditional consumer products areas of toys, apparel, home entertainment, publishing and lifestyle. Haven will be supporting the overall licensing and merchandising strategy, including planning, execution and network collaboration. "The team at Haven Licensing are professional, passionate and a perfect cultural fit for our brands," said Robi Stanton, VP and general manager of Turner International Australia. "They bring to the table some exciting big brand experience and thinking that sets them apart and really resonates with our brand personality." 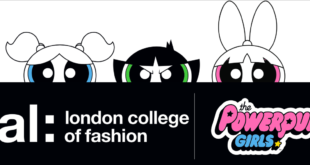 Tom Punch, MD of Haven Licensing, added: "We are incredibly excited to partner with Cartoon Network and welcome their iconic portfolio to the Haven family."